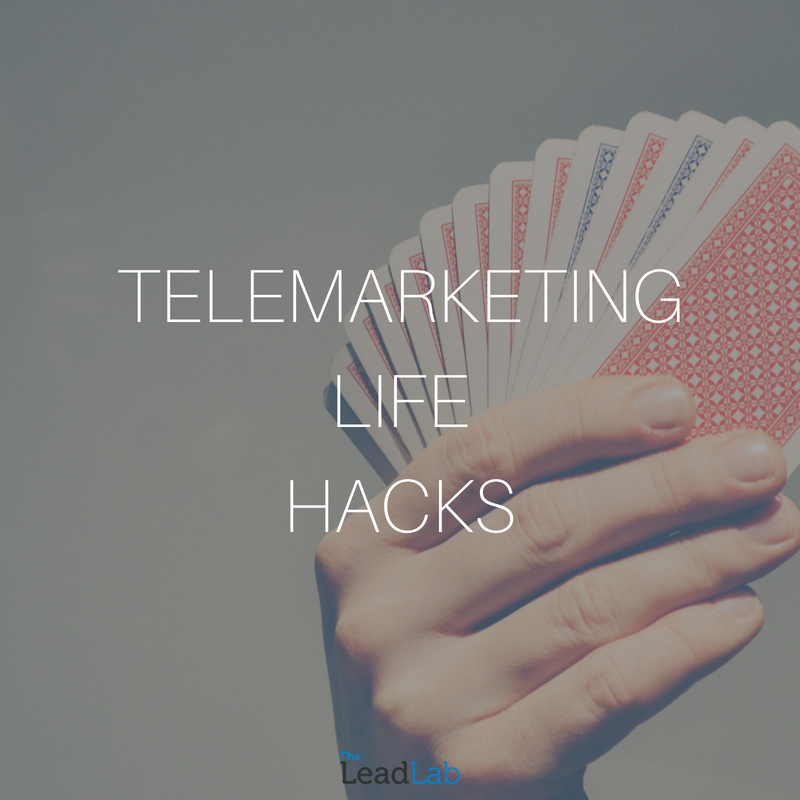 Telemarketing can be extremely complex; it’s a mixture of ingredients that contribute to a successful campaign – which is why it’s important for you to choose the right company to get good results (look no further!). Firstly, we think it’s important to keep your employees motivated and content in the workplace. After all, happy employees mean happy clients – and a happy client is our goal. We do this through maintaining a positive, peer to peer culture within the office, and holding regular socials to keep the team close and increase team building skills. We have found that socialising with the whole team in a more relaxed setting allows everyone to really get to know each other and learn more about them – as opposed to just the job role they fulfil. We even take a trip to Ibiza once a year with the team, as giving everyone something to look forward to and get excited about creates a huge buzz in the office! The ability to handle rejection is a must-have trait for any telemarketer. If they don’t have this, we know they will struggle with any campaign we undertake. In order to handle difficult situations, it’s crucial to remain positive and polite at all times. We want to generate leads, but we don’t want to be pushy, meaning it’s important to listen to, and respect what the prospect is saying. This is one of our core values. Before any campaign begins, our telemarketers have to be knowledgeable. Providing a high quality of product training is paramount to us because it allows the telemarketer to be confident and passionate about the brand, whilst being capable to answer any questions that might arise, which consequently builds trust between the company and the prospect. Acquiring this knowledge also enables the telemarketer to truly believe in the company’s service and therefore become an enthusiastic brand advocate for the business, which will eventually become contagious during their conversations with prospects. Ultimately, we want to act as an extension of our client’s business, meaning that we have to know the product inside out. This is why we spend a lot of time to prepare each of our campaigns; to get to know the business and its background. Finally, one of the best hacks to a successful telemarketing campaign is a targeted database. We want to be contacting prospects that are likely to be interested in our client’s offer, therfore we need to be contacting their target market – rather than just anyone – to increase the chance of conversion. We can source data for our clients through trusted providers (before you think it – yes, they are GDPR compliant providers!) or we can use a database provided by the clients themselves. A mixture of these elements will allow your campaign to run smoothly whilst generating high quality and valuable results and opportunities. To find out more about how lead generation could apply to your business specifically, get in touch with our Sales Director – Joe McWilliam – on 0333 207 0540.